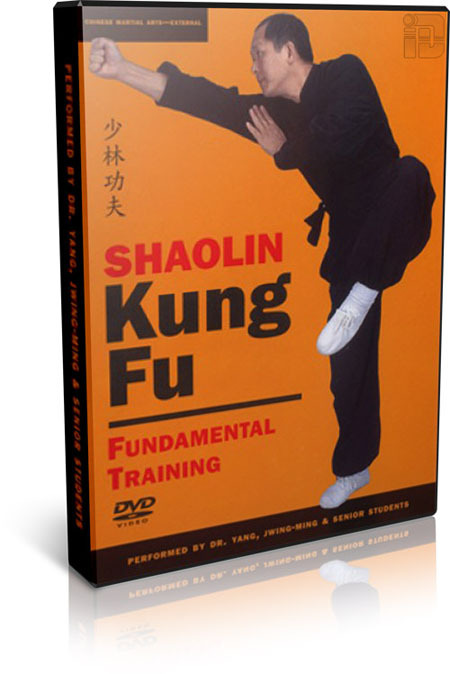 Drawing from his extensive knowledge of Northern Shaolin Long Fist Kung Fu and Southern Shaolin White Crane Crane Kung Fu (Gongfu), world reknown author and teacher Dr. Yang, Jwing-Ming explains and instructs the basic training techniques of Shaolin Kung Fu. In Course 1, Dr. Yang teaches stretching for the entire body, Fundamental Stances, and extensive Hand Drills. In Course 2, Walking, Hopping, Jumping, Sense of Distance training, and extensive Kicking techniques are taught. Dr. Yang instructs proper alignment and posture, explains the martial applications of the techniques, and shows corrections for common mistakes, as YMAA Shaolin Kung Fu students demonstrate.